Christopher is the Managing Partner of Advocatus Law LLP. He was a member of the 1994 Philip C Jessup International Law Moot Court Competition team from the National University of Singapore Law School, which emerged World Champions. Christopher obtained an LL.M. from the University of Pennsylvania Law School in 1999. Christopher has been in practice since 1995. Prior to establishing Advocatus, he was a Partner and Director in Allen & Gledhill LLP and Drew & Napier LLC, respectively. Christopher has an active court and arbitration practice. 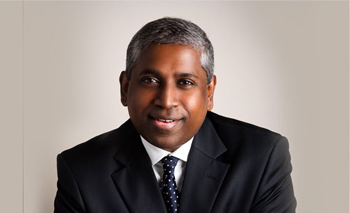 He has conducted litigation and arbitration matters, at all levels of Courts in Singapore and before other tribunals as Lead Counsel, including the Court of Appeal, Singapore’s highest Court. His areas of practice include banking, professional negligence, contract, tort, construction, arbitration, competition, shareholder disputes and white collar crime. Christopher has successfully acted for Singapore statutory authorities, Singapore government linked companies, financial institutions and multi-national corporations. 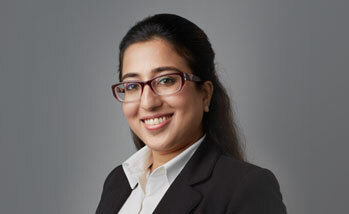 Ganga joined Advocatus Law LLP as a Senior Associate and was promoted to Partner in April 2012. Prior to joining Advocatus, she was a Senior Associate with Allen & Gledhill LLP and a Legal Counsel with a private bank. Ganga graduated from the National University of Singapore Law School in 2002. 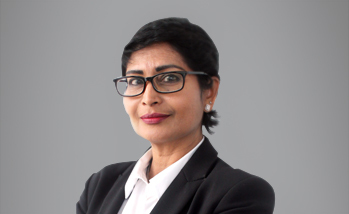 Ganga has acted and dealt with a variety of commercial litigation and arbitration matters, such as employment disputes, property and contractual disputes, defamation claims, claims for breach of directors’ duties, as well as criminal litigation matters. She also has experience in corporate practice, including the drafting and reviewing of various commercial contracts. Harjean joined Advocatus Law LLP as an Associate and was promoted to Partner in January 2014. 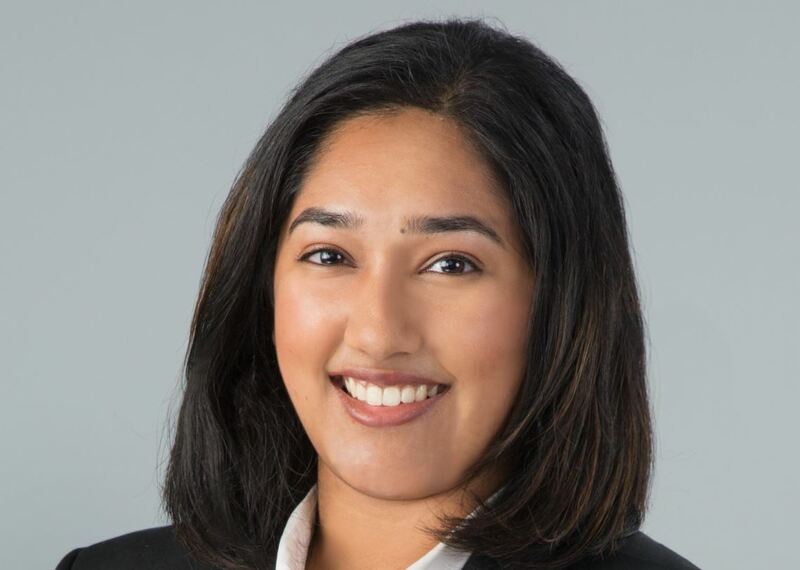 Prior to joining Advocatus, she was a Associate with KhattarWong LLP. 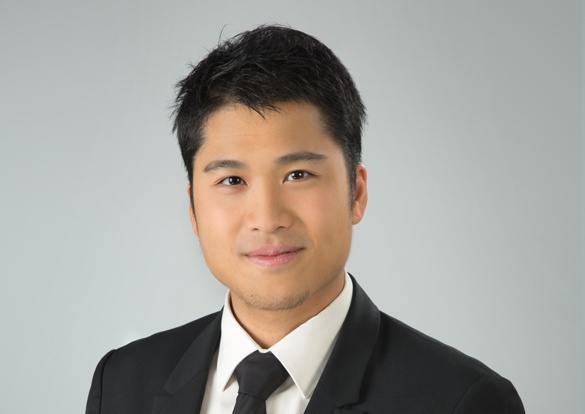 Harjean graduated from the National University of Singapore Law School in 2005 and has been in practice since May 2006. She obtained an LL.M. in International Financial Law from King’s College London in 2010. Harjean has acted and dealt with a variety of matters across various practice areas, including banking, professional negligence, contract, tort, arbitration and criminal litigation. 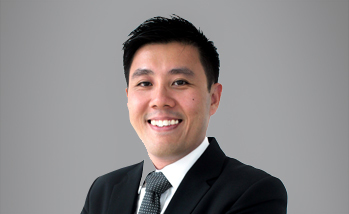 In 2008, Mervyn graduated from the National University of Singapore, Law School, and has since devoted much of his legal career in disputes resolution, dealing with a variety of areas including commercial law, company law, insolvency law, criminal law, white collar crime, employment law and intellectual property law. Mervyn is also an adjunct instructor with the National University of Singapore, Law School, teaching in the school’s Legal Skills Programme. 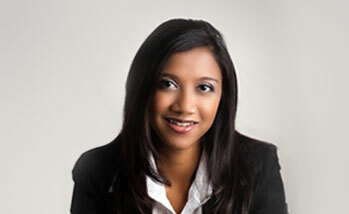 Priya began her career as a legal officer of the Singapore Stock Exchange. She then practiced on her own for several years before joining Advocatus in January 2018. Her main areas of practice are conveyancing and corporate law. Eileen was conferred a Bachelor of Laws from the Singapore Management University in 2014. She was called to the Singapore Bar as an Advocate and Solicitor of the Republic of Singapore in August 2015. Keith was conferred a Bachelor of Laws from the University of Manchester, in 2014. He was called to the Singapore Bar as an Advocate and Solicitor of the Republic of Singapore in 2017. 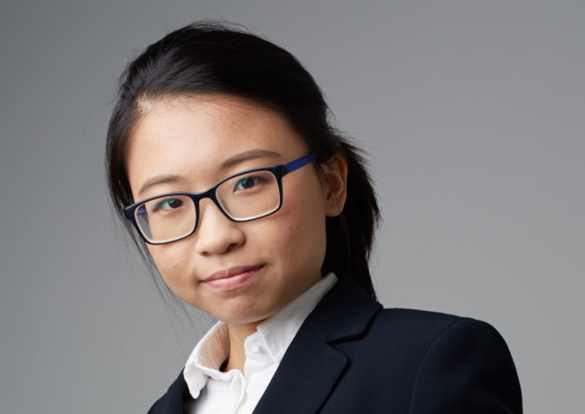 Elizabeth was conferred a Bachelor of Laws from the National University of Singapore in 2014. She was called to the Singapore Bar as an Advocate and Solicitor of the Republic of Singapore in August 2015. 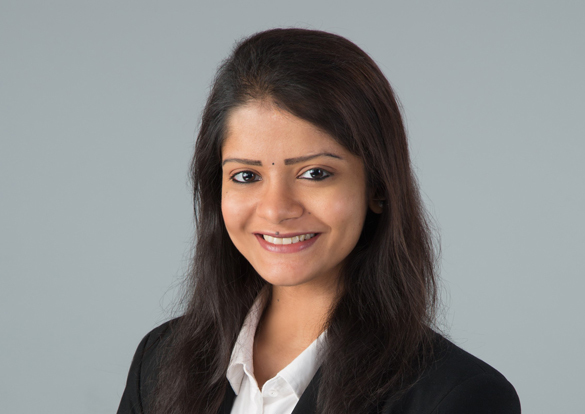 Jayaletchmi was conferred a Bachelor of Laws (Second Class Honours (Upper Division)) from the National University of Singapore in 2017. 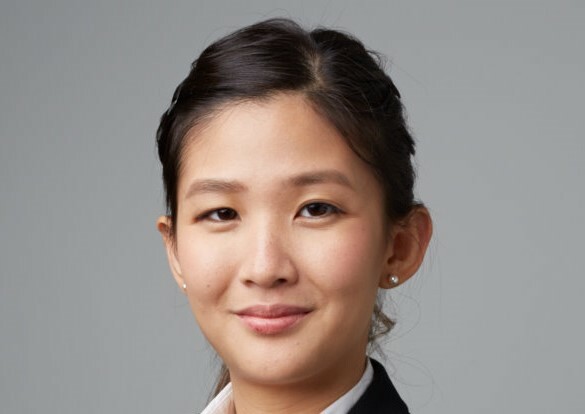 She was called to the Singapore Bar as an Advocate and Solicitor of the Republic of Singapore in August 2018. Shriveena was conferred a Bachelor of Laws from the University of Manchester, in 2014. She was called to the Singapore Bar as an Advocate and Solicitor of the Republic of Singapore in August 2016.